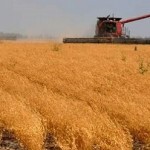 MELBOURNE,19 March: Thirty percent Indian tariffs on chickpea and lentils imposed in January this year and later increased to 60 % are hurting farmers in Victoria and Australia. The issue came up during an update the Victorian Minister for Trade and Investment Hon. 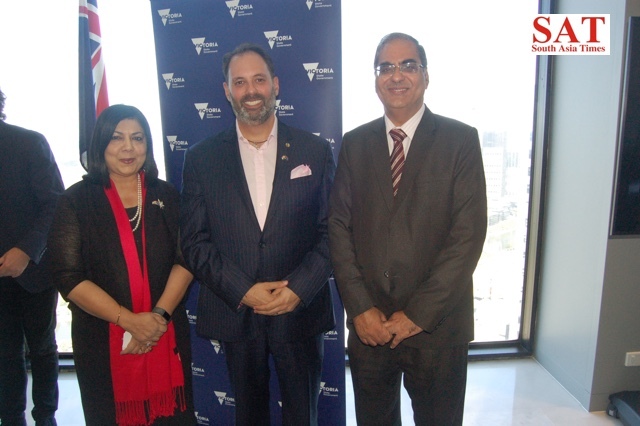 Philip Dalidakis gave today relating to his recent visit to India and Sri Lanka at the Victoria Investment Centre. The Minister welcomed the Federal Government’s decision to introduce a new entrepreneur visa which he said will help in business and trade. 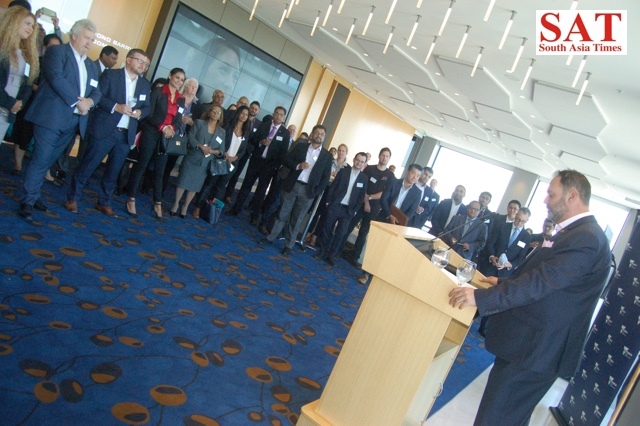 The gathering was also addressed by President Australia India Business Council (AIBC), Sheba Nandkeolyar. She explained the role played by the different chapters of AIBC in enhancing business ties between the two countries. Rashi Kapoor, President AIBC also addressed those gathered and thanked them for attending the event.